Smart Tiles is the Original, made in North America, do-it-yourself peel and stick backsplash tiles. 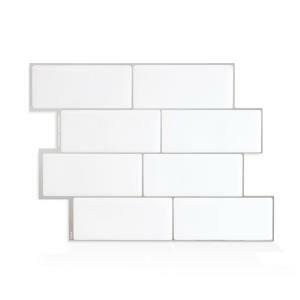 Especially designed for backsplash in kitchen and bathroom environments, the tiles are resistant to the heat of stovetops and the humidity of bathrooms (do not use in shower). Made of an adhesive substrate topped with a gel component called Gel-O, the peel and stick Smart Tiles have a 3-dimensional effect. 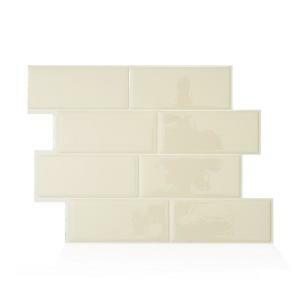 We guarantee our tiles to stick without adding extra glue and our patented clear Gel-O component will never yellow or crack with time. 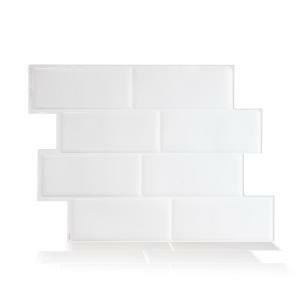 The product is lightweight, easy to handle, cut and maintain and Smart Tiles will remain on your walls for as long as you wish them to be. 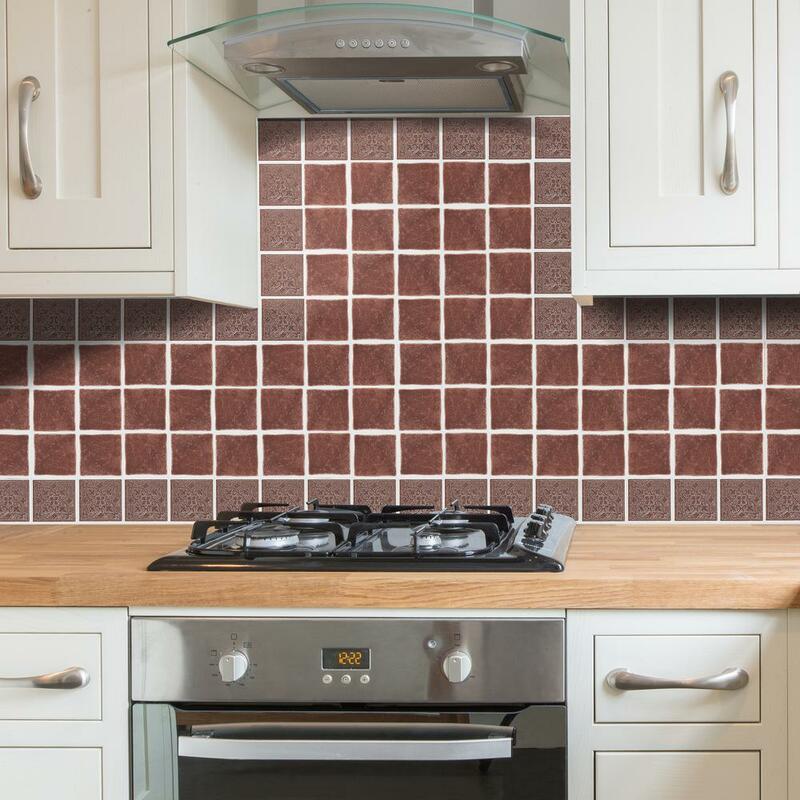 The peel and stick tiles can be installed in minutes over a clean and sleek surface without any mess or specialized tools. 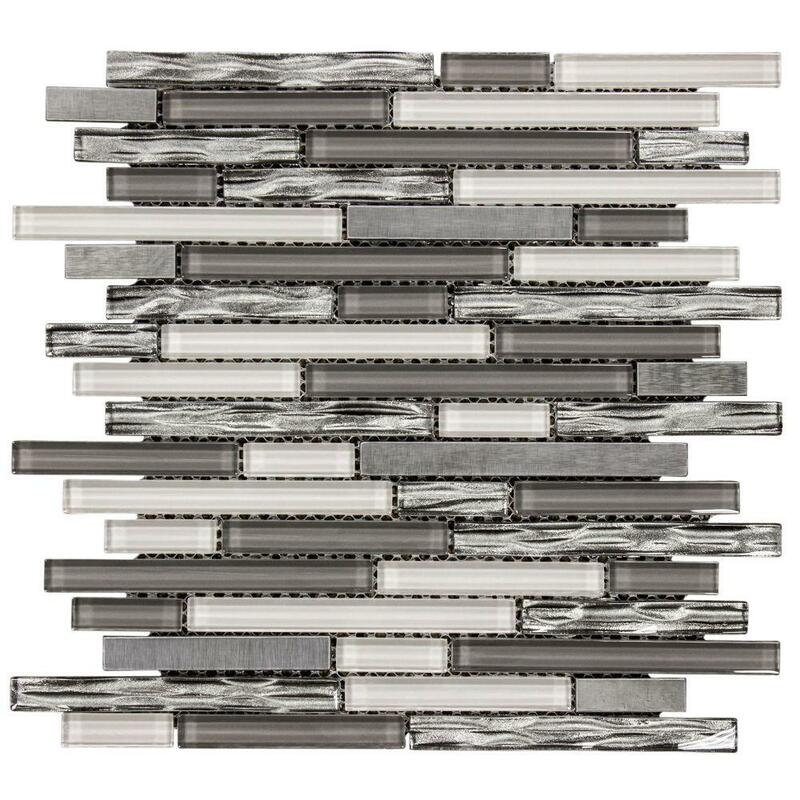 We have what it takes for your backsplash ideas. Is this good for an apartment rental? Can it be removed without residue left on the walls when it is time to move out? Yes, I think it would be great for a rental. There was no residue when I stuck (and restuck) some of my tiles when I was installing them. Couldn't be easier! if I needed enough for 12ft how much would I buy? Do they hold up when they get water on them, say in the kitchen, when used by the sink and water gets splashed onto them? Yes they do. 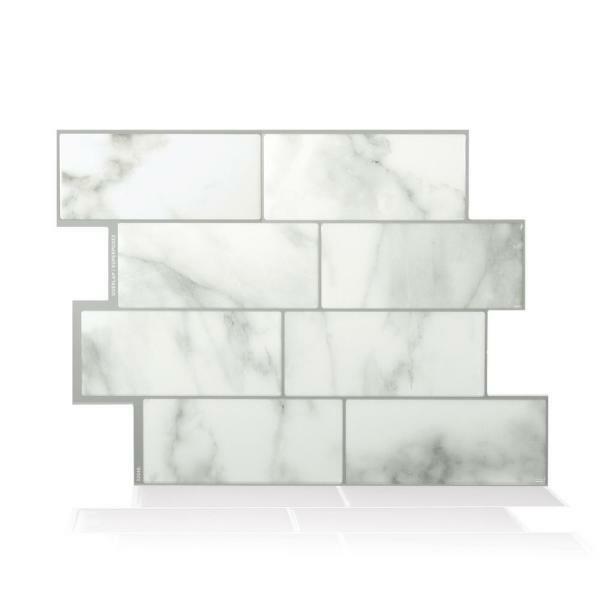 they are a great alternative to tile, but they look like glossy like gelatin, not shiny like stone. This looks beautiful once it's put up, plus easy to install. I put it on a lightly textured wall in the bathroom though and it's not sticking real well. I'm sure if the wall was a totally flat surface this would be great. Awesome concept. I'm thinking of caulking it down with a glue to reinforce it. Hello. We love hearing from you! We’re glad you like the peel and stick Smart Tiles and that you take some of your time to review. So easy to work with. Applied directly over existing tiles. Cut with scissors and used the backing paper from one of the sheets as a template to work around outlets. The strength of the adhesive even allowed me to remove the tile and re-position it to get a better fit. It even held in-place around inside and outside corners. Definitely recommend it. Hello. Reading your peel and stick backsplash review makes our day! Thank you for taking some of your time to do so. This product was easy to use and looks very nice. It was easy to piece together to make it match and I had very little left overs, so I would order a couple extra sheets to piece with. Hello. Thanks for taking the time to send us your peel and stick backsplash review. We really appreciate it. Beautiful! So love it! 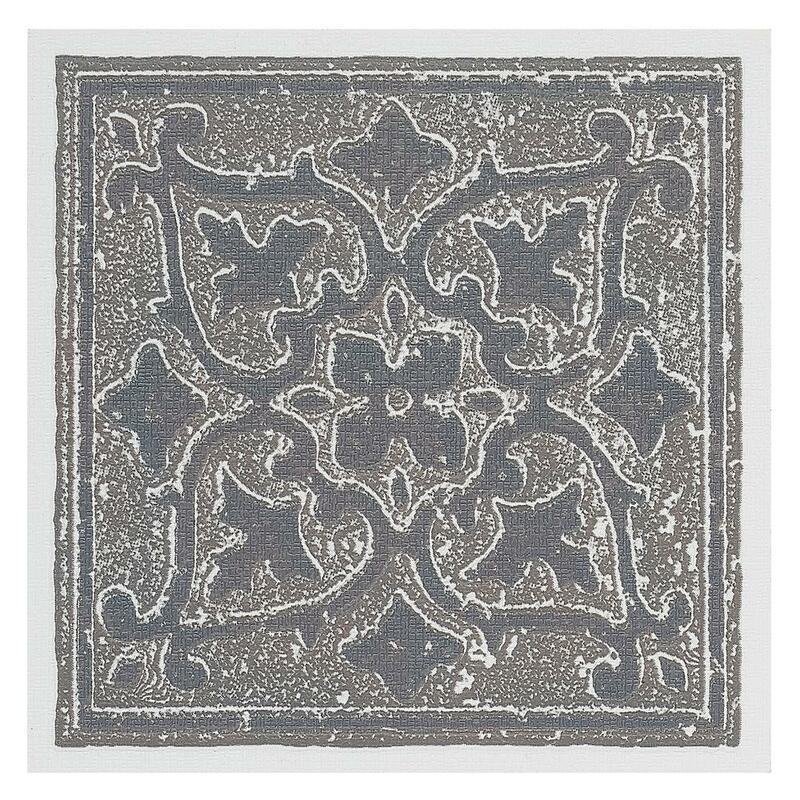 Durable, easy to clean, looks like glass tile. Perfect! 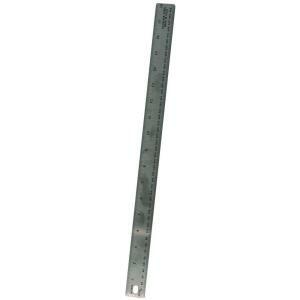 Make sure you measure correctly. It's not 10x10. Hello. We love hearing from you! We’re glad you like the peel and stick Smart Tiles and that you took the time to send us your review. These stick on tiles were just what we were looking for to tie our white cabinets and blue pearl granite counters together. They were installed right over the old 1960s backsplash easily and quickly. Hello. Reading your peel and stick backsplash review makes our day! Thanks for taking some of your time to do so. Nice product, looks good on the wall. Warning that adhesive on back is not real forgiving and a smooth surface is a must before you install. A hand held roller is also good to have. So easy to apply. Sticks great, it time will tell how well it stays. Cannot tell it's not the real deal. Matched so well to our existing counter. 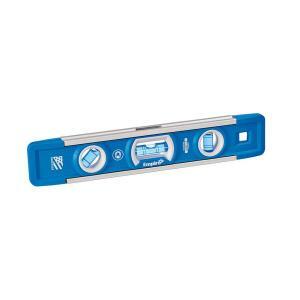 Easy to install, You must have a straight level line to start but after that its just correct measurements. They are the best. Two pieces had a defect; teeth perforation in grout line. I tried to put where it would be noticed. It does look like real tiles. You will love this! Brightens kitchen or laundry room. Hello. Thanks for your review. We’re happy you like the peel and stick Smart Tiles so much! 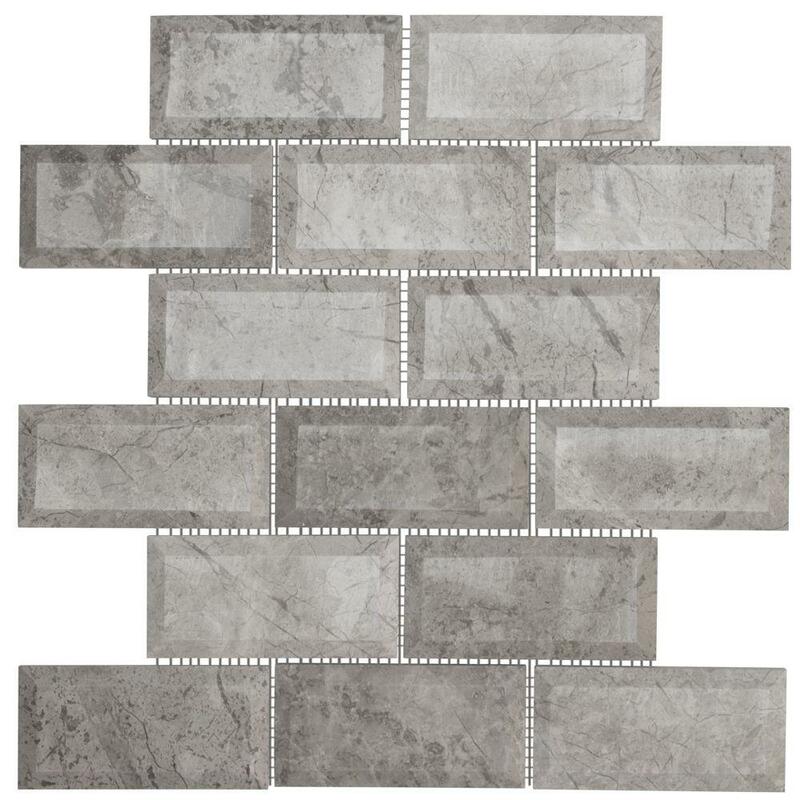 Tundra Grey 2 x 4 Beveled 10 in. x 11.875 in.